instant rava appe | paniyaram recipe | instant rava kuzhi paniyaram with step wise pictorial and video recipe. instant rava appe | paniyaram recipe | instant rava kuzhi paniyaram is one of the most loved breakfast recipe from south india. it is named differently in different states like paniyaram in tamilnadu, ponganalu in telugu and paddu in karnataka. traditionally this recipe is prepared by using leftover idli batter or dosa batter, but here we are presenting an instant version of this recipe using semolina, also called rava and suji. 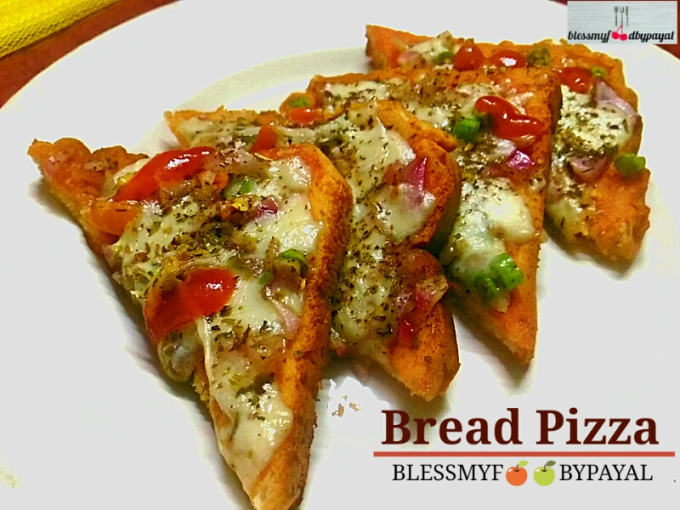 this recipe can be prepared in a jiffy and this is healthy because of semolina and lots of vegetables present in it. a perfect choice for serving to your guests or even add it to the tiffin box of your kids, this recipe of instant rava appe will be a hit everywhere. though the ingredients for making instant rava appe are very simple and basic but you need to have an appe pan for making it. it comes in different sizes depending upon the cavities in it which vary from 7 to 9 to 12. also have a look at the recipe of instant pizza bombs which were made in appe pan. soon will share more recipes which can be made in appe pan. the best of this pan is that you can make many things using few drops of oil, which otherwise, are made by deep frying. in a bowl add semolina & curd. add roughly chopped green chillies add grated ginger. add all the vegetables and coriander leaves. add salt to your taste and give a nice mix. take a tadka pan & add oil in it. tear curry leaves and add it to the tadka pan. mix properly and let the colour of curry leaves turn a bit. 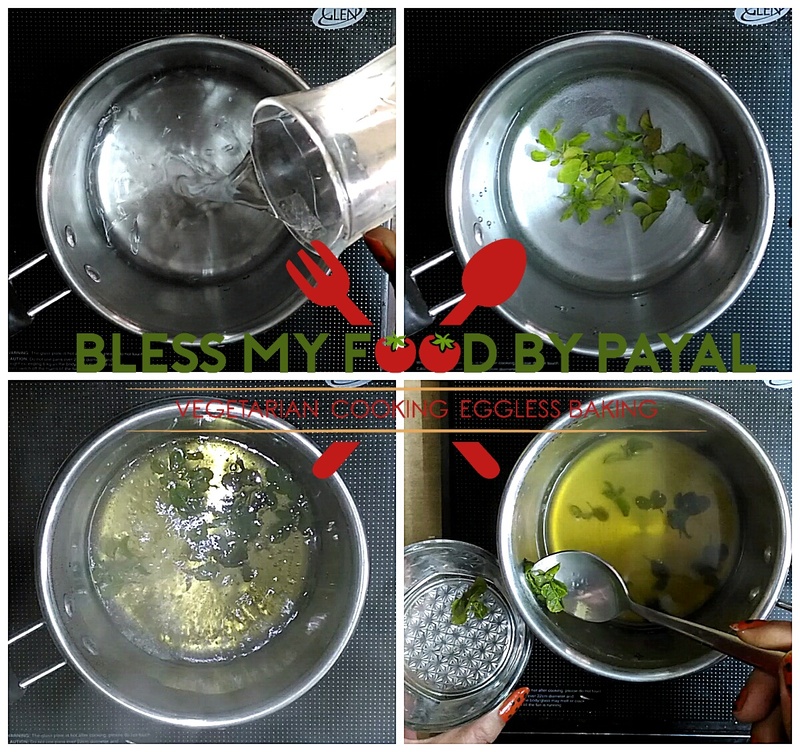 pour this oil mixture into the bowl carrying semolina mixture and mix nicely so that everything incorporates very well. add water very little at a time and make a batter having thick flowing consistency. place a lid on the bowl and put the bowl on rest for about 20 minutes. at last, add ENO fruit salt (homemade). give a nice mix. place appe pan on gas stove and pour 1 to 2 drops of oil in each of its cavities. pour the batter in each cavity with the help of a spoon. cover the appe pan with a lid and let them cook for 3 minutes on low flame. remove the lid and turn the side of appe using a spoon or a fork. again drop some oil on each of the cooked side of appe. cover the pan again. let appe cook for 2 to 3 minutes on the other side also. when appe turns brown from both the sides, they are done. bring them out. serve them hot with tomato ketchup or any other chutney of your choice. 1. roughly chop all the vegetables. which vegetables are to be used is all about your personal choice. you can use less or more vegetables. keep them aside. 2. grate ginger and keep it aside too. 3. in a bowl add semolina & curd. 4. add roughly chopped green chillies. 6. add all the vegetables and coriander leaves. 7. add salt to your taste. 8. give a nice mix to everything. 9. take a tadka pan & add oil in it. 10. add mustard seeds and let them splitter. 11. tear curry leaves with your hands and add it to the tadka pan. mix properly and let the colour of curry leaves turn a bit. 12. pour this oil mixture into the bowl carrying semolina mixture. 13. mix it nicely so that everything incorporates very well. 14. add water very little at a time and make a batter having thick flowing consistency. better use spoon to add water. 15. place a lid on the bowl and put the bowl on rest for about 20 minutes. 16. after 20 minutes, remove the lid and check the consistency of semolina mixture. 17. if it has turned thick, use spoon to add little water to bring back to it’s needed consistency. mix finely. 18. At last, add eno fruit salt. you can also add baking soda. give a nice mix. 19. place appe pan on gas stove and pour 1 to 2 drops of oil in each of its cavities. 20. pour the batter in each cavity with the help of a spoon. place see don’t overfill them. 21. cover the appe pan with a lid and let them cook for 3 minutes on low flame. 22. remove the lid and turn the side of appe using a spoon or a fork. 23. again drop some oil on each of the cooked side of appe. cover the pan again. 24. let appe cook for 2 to 3 minutes on the other side also. 25. when appe turns brown from both the sides, they are done. bring them out. * as already mentioned, with this batter you can make 25 appe but if you want to reduce our enhance the quantity of appe, you can accordingly reduce or enhance the quantity of ingredients. * this too has also been mentioned earlier that use the vegetables of your choice depending upon their availability also. * this is very important to mention that you must add eno or baking soda “only and only” before you begin to prepare the appe in appe pan. if you have some time in preparing the appe, do not add eno or baking soda much prior. * prepared batter (in which eno/soda is not added yet) can be preserved even for couple of days depending upon the weather condition of the place you live in.